Someone likes Three Boars Eatery for Gluten Free Eats! I'm just writing to share an amazing gluten free experience I had last night at the Three Boars Eatery on 109 Street and 84 Ave. It's a new pub with a menu designed by culinary experts, and a selection of gluten free beers (including Mongozo and Estrella) and gluten free cocktails. The menu is unique and changes on a daily basis, and when I requested a gluten free menu, I was pleased to see that 9 out of the 17 daily items were gluten free. Any questions I asked were answered by the very informed wait staff, and if they didn't know, my questions were forwarded to the chef, who was extremely knowledgeable. 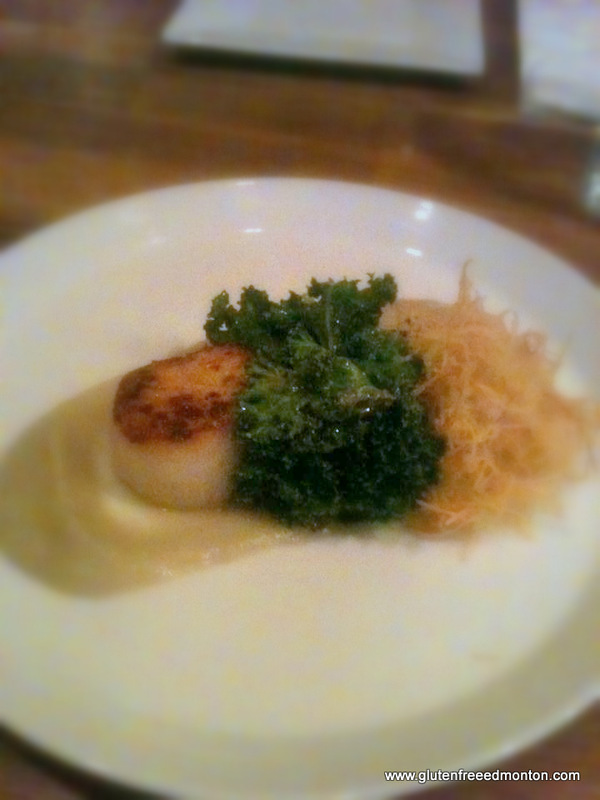 I had meals of such high quality (even better than anything I ate before being celiac) - oxtail crepinette with onion gravy, potatos bravas with sriracha mayo, and wild caught scallops with sunchoke purée, kale and pomme paille. All in all, it was amazing experience, in a laid back, inviting and trendy restaurant. Please go try this place out and report back to the celiac community about it - I am certain this will be my new favourite place to eat for years to come. I have to admit, I had never heard of Wow! Factor Desserts until they contacted me. That might be because they are mainly a wholesaler to restaurants and retailers, so you never really see their name on the cakes. 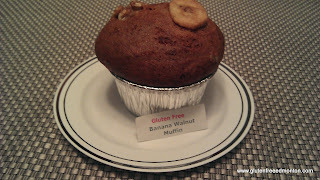 But they wanted to let Gluten Free Edmonton know that they have added several gluten free cakes to their product line. Wow! 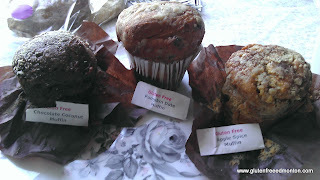 Factor Desserts was nice enough to provide us with a sample of each one of their gluten free cakes. They essentially have us so much we had to call in the cavalry to do the testing right. "We have Standard Operating Procedures (SOP's) in place for each of our four gluten free products in order to prevent cross contamination. 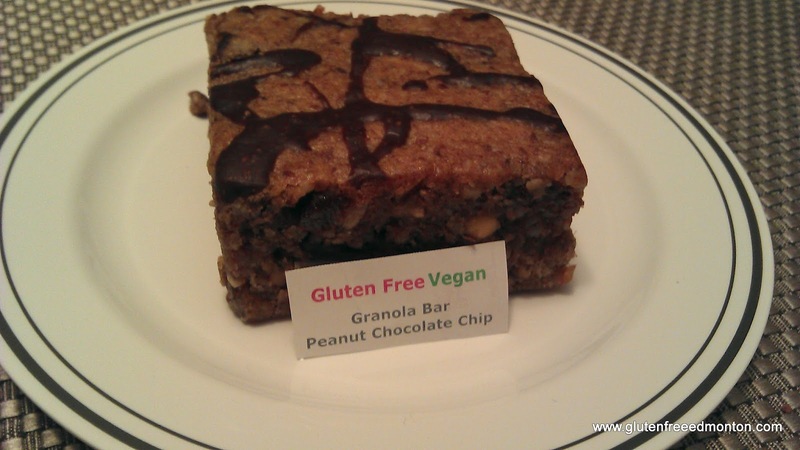 This correlates to strict guidelines being followed at each step in preparing our gluten free products. 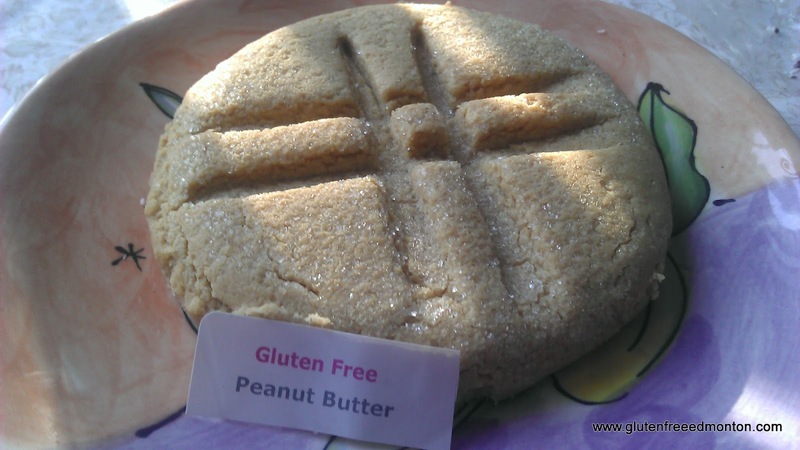 Specifically, the scaling, baking, cooking, and finishing of our gluten free products are done in such a way so as to prevent the introduction of gluten. The end product is then sent to an accredited laboratory for gluten testing. All batches of gluten free product must achieve test results of less than 3 parts per million of gluten in order to be acceptable and sold as gluten free. We are also moving to perform in house gluten testing before the end of this month so as to have two sets of testing results for accuracy purposes." 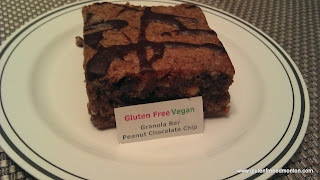 We had a sampling team of 5, and enjoyed every bite and Amanda was the only one who has Celiac Disease that tried it. 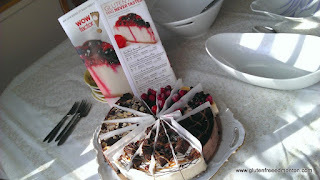 I can tell you my favourite was the Turtle Cheese Cake, then the Very Berry Cheesecake. Amanda by far loved the the Verry Berry Cheesecake and the Chocolate Almond Torte the best. All tasty, all prepared perfectly and all gluten free. Yum! 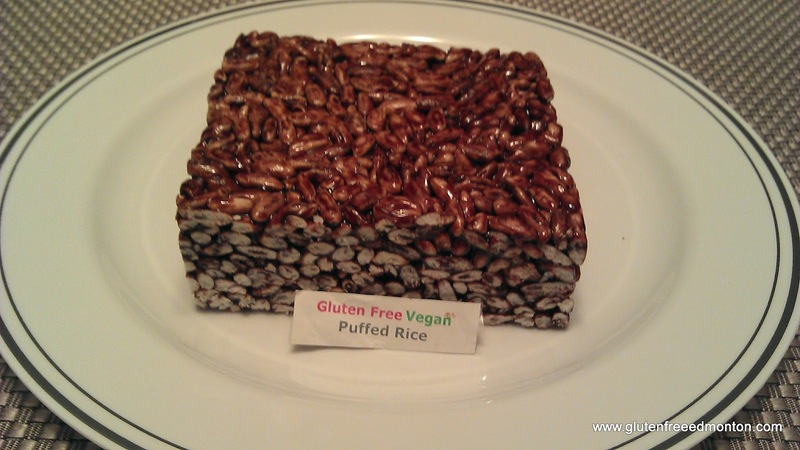 Your local restaurant might be serving this as a gluten free option. If not, you should let them know that Wow! Factor Desserts is distributed through the Food Sector Service companies Sysco and GFS or purchase wholesale direct from Wow! Factor Desserts. Want to get it for yourself? The general public can purchase the desserts at their Factory Outlet 174 Cree Road in Sherwood Park. This was certainly a neat find. I first saw them visiting the downtown market. What caught my attention is that this was not just any sausage place, it was a chorizo sausage! And they were advertising gluten free at their booth. What is a chorizo? 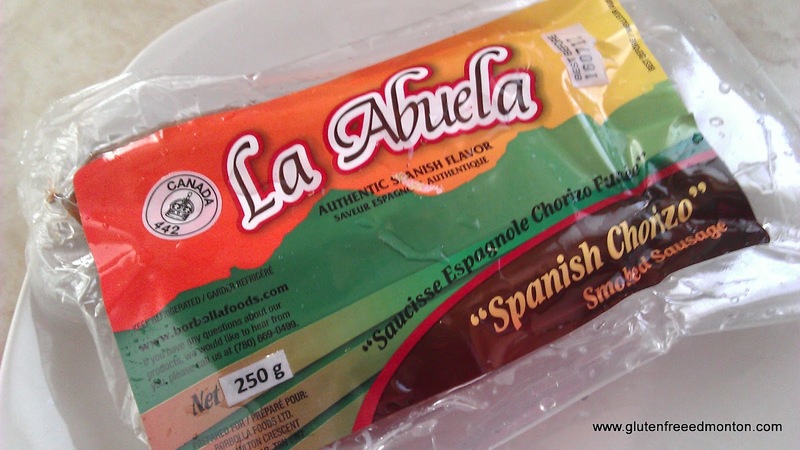 Chorizo's are a spanish sausage, and who better to tell you more than Borbolla Foods, makers of La Abuela chorizo. Click here to learn more. That's what really struck me about these guys when they contacted me, they have a clear passion for their product and wanted to let people know what chorizo's are and how to best serve them. Ivonne, from La Abuela Prouducts was kind enough to give Amanda and I a package of of three Chorizo's to sample for the blog. They have two types of Chorizo's, Mexican, and Spanish (Spain). I asked if I could try the Spanish ones, because I grew up eating them. My father is Moroccan with ancestors from Spain and our family would always serve up chorizo's at family BBQ's. I was looking forward to tasting these. I hadn't had a spanish chorizo since my grandparents had passed away. I decided to toss these suckers on the BBQ for lunch one day and relive a family BBQ back in Toronto with Amanda. I tossed together some diced potatoes, onions, oil, cumin, paprika and browned it all nicely to go with the chorizos. My first thought was that the Chorizos looked a bit different than what I was used too. All that was different was the size. 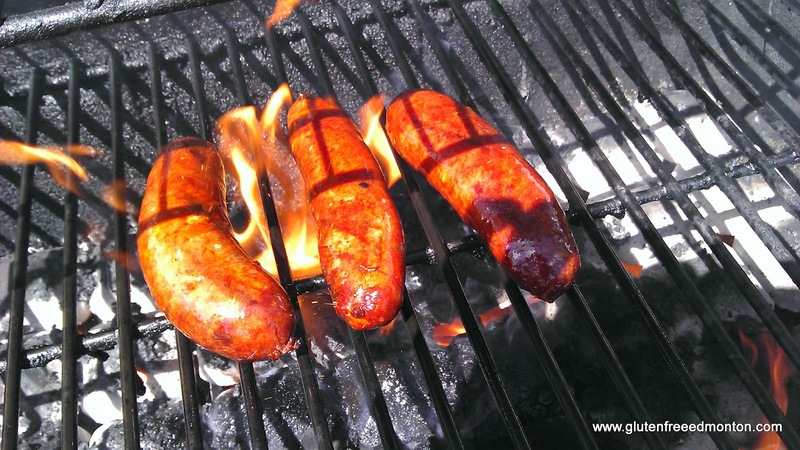 My family used to serve tiny chorizo's, but these ones were more like the size of Smokies. But like I said, Ivonne certainly has the passion for the food, and it shows on their marketing materials to let people know about the different types of Chorizos. So what did I find? The ones my family used to serve were tapas style chorizos. Which totally made sense, considering our BBQ's were 40+ people. 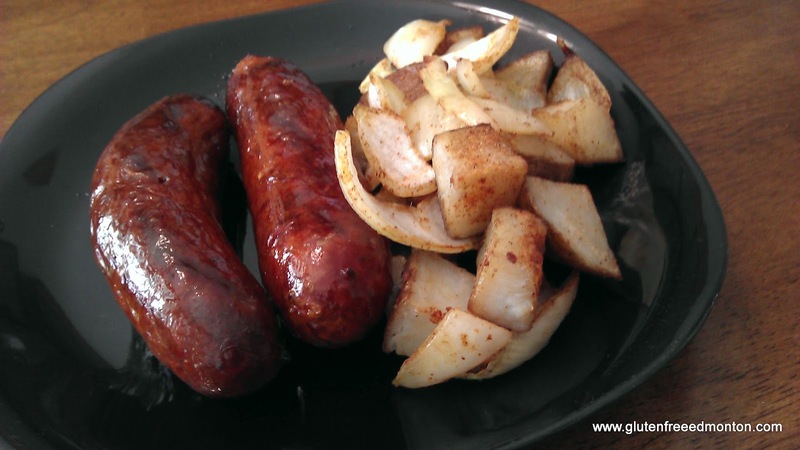 It was easy to dish out chorizos quickly to everyone when they were smaller and cooked quicker. I remember shoving several at a time into a bun. Instead, I just got one jumbo chorizo bursting with flavour. The taste was great and brought me back home to Toronto as a kid. Ivonne wanted to let me know that although these sausages are gluten free, they are not produced in a certified gluten free facility. So they are not allowed to currently put gluten free on the labeling. If you have any questions about these sausages, please feel free to email Ivonne at ivonne@borbollafoods.com. Restaurants can purchase through GFS food service. 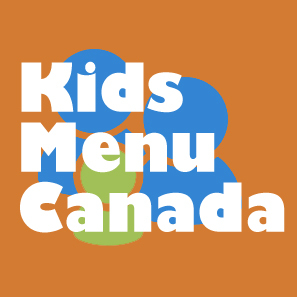 It certainly was a long time in the making, but the Canadian Celiac Association Edmonton Chapter has launched a new website! I am happy to toot my horn a little bit and say I was a big part of it, but truly it was a pleasure to volunteer my time to make this happen. Why is this launch so important? The new website is a much cleaner look, and all the information better organized and updated. This will give visitors to the website much easier access to the information, and to other resources offered on the Celiac Association Edmonton Chapter website. I was happy to take the bull by its horns and make things happened with this project. I am a Web & Social Media Manager in my day job, so I was certainly qualified to create a vision that meets the Edmonton Chapters needs. All I needed was someone to help with the development end. We were lucky to find Andrea Dunne to help us out on the development end. She was great at helping the vision come alive. An event calendar with upcoming events listed on the home page. Information on membership for the association. 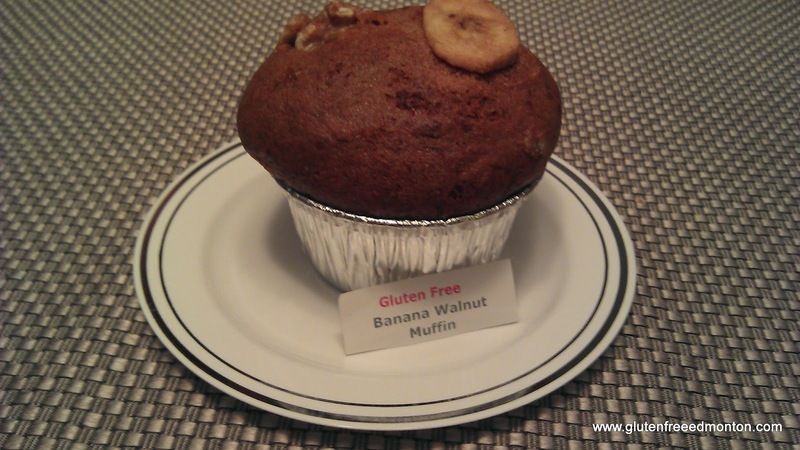 Information on the gluten free diet. Because I sit on the Board of Directors, I am still going to happily maintain the website and make sure that other volunteers will be able to assist me in keeping the website as up to date as possible with the most recent news, events, and information. Visit the website at www.celiacedmonton.ca. 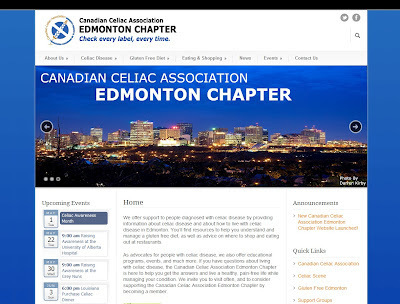 You can now also email the association at info@celiacedmonton.ca. I have previously admitted to being someone who often reverts to old faithful when it comes to cooking. I have in the past two years (thank you celiac disease) become significantly more adventurous in what I am willing to try cooking (and baking even). I have to thank Abisaac for pushing me to do this and for also being so proficient in the kitchen himself. Unlike me, Abisaac is always willing to try something new. He does not get turned away by food that does not look pretty. I however, will say wholeheartedly that I believe we eat with our eyes before we eat with our mouths and/or tummys. If I think that food does not look appealing I am less likely to want to eat it. I am also less likely to want to make it. I have been known to get really down on myself when I work hard and try to make something new and it ends up a flop or it looks gross. I'm working on this within myself, but I admit it does still happen from time to time. One recent example I can share is that I thought a recipe I'd found sounded easy enough, seemed like the flavors would meld well together and appeared to be somewhat idiot proof; meaning it had normal commonly found ingredients and did not take hours to prepare. In reality when I came home after a long day at work and smelled the fragrant aroma wafting through out the house I was excited. I thought "wooo hoo another successful meal prepared in the slow cooker, excellent". Now, I won't bother sharing the recipe because we both agreed that it was not a success when we went to eat it. Actually I would say that I quite disliked it and was very thankful that we had a selection of leftovers in the freezer waiting for such an occassion when it came time to pack lunch for the next day. I'm sure that I am not the only who has experienced this but what do you do when this happens? All I can say is that I am thankful that we have found so many wonderful and tasty new gluten free friendly recipes that have been successful, just click here to view some of our more recent tasty finds. As I've mentioned in the past, I love love love when I find a wonderful and super easy gluten free slow cooker cookbook that also has fantastic recipes that taste great! How much better could it get? Really? In the More Make It Fast, Cook It Slow: 200 Brand-New, Budget-Friendly, Slow-Cooker Recipes cookbook by Stephanie O'Dea I found this amazingly easy and loaded with flavor recipe for Hungarian Beef Stew. If you recall from previous posts, Stephanie O'Dea has a couple of cookbooks out whereby she makes everything gluten free, quick to prepare and simple because it all melds together in the slow cooker while you're off at work or running errands or doing whatever you need to do. Can't ask for much better if you ask me. I will admit that in the past I had been hesitant about using the slow cooker in general. I was initially fearful that I'd burn the house down or something rediculous like that. In reality, the slow cooker is designed to only heat to a low temperature and cook the food over the entire day, thereby ensuring that the food is ready and waiting when you get home. The risk of burning the house down is really illogical and I was being overparanoid for no good reason as our electrical within our house is all up to code and safe as can be. I must say that in this instance I was sceptical but in a very different way; because this recipe seemed almost too easy. Sorta like what your parents used to tell you "when something is too good to be true, it usually is". Well, in this case it was super easy, super fast to whip together and we gobbled it up and enjoyed the leftovers the next day too. I also got numerous compliments on how lovely my lunch smelled when I was eating it at work the following day. 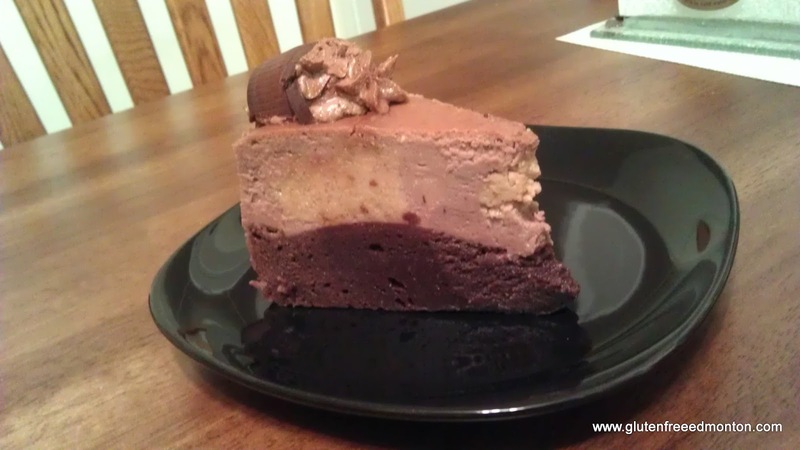 You have got to try this recipe out. 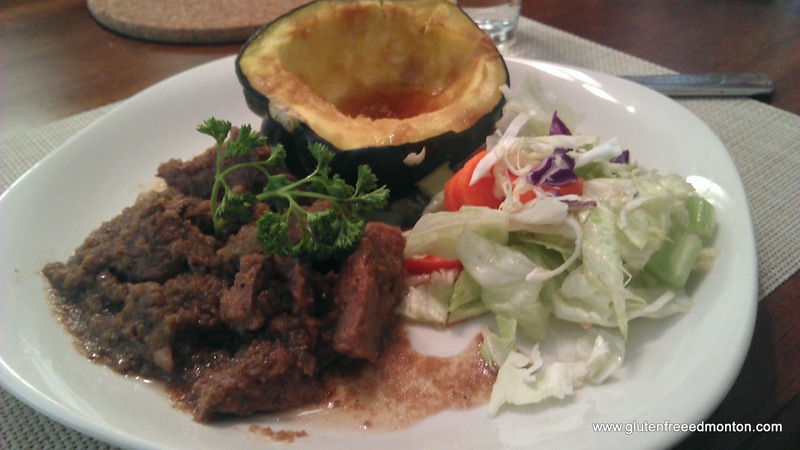 We served it with roasted acorn squash and it was amazing! Use a 6-quart slow cooker. Put the meat into your slow cooker. Combine all the other ingredients in a food processor or blender, and pulse until mixed well and a sauce forms. Pour the sauce over the meat. That's it! Cover and cook on low for 8 to 10 hours, or until the meat chunks are super tender and can be cut easily with a spoon.
" Ayalla, who writes at saltandpaprika.com, sent me this recipe. She serves it to her family with homemade biscuits and spinach salad. I loved how easy this stew was to make, and smiled watching my kids eat it up, bell peppers and all. This is a great technique to sneak in extra vegetables." Like the recipe? Buy the recipe book! Abisaac & I recently went to the Edmonton downtown indoor (winter) farmers market located at City Hall. For those who don't know...the downtown farmers market in Edmonton moves indoors during the winter months and reopens outdoors in May on 104 St. Believe it or not, we had never actually been to the indoor downtown location before. I guess it's just one of those things we had thought about, but never actually remembered to check out. The first booth we saw at the farmers market at City Hall was Dandee Confections and Cakes. We quickly noticed the oh so familiar packaging that we had recently seen while at Remedy Cafe (south side location). We noticed immediately the purple and green sticker dots placed on each of the tasty treats. Purple meaning gluten free and green meaning vegan. 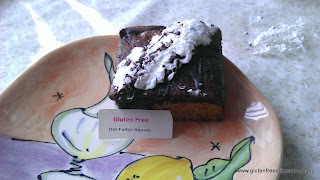 While browsing the treats I asked the ladies behind the table if they supplied their gluten free treats to Remedy Cafe. 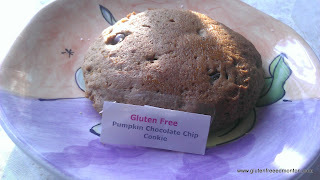 Abisaac and I thought that the gluten free treats were made in house at Remedy Cafe. Darlene English, the ownder of Dandee did infact say she supplied Remedy Cafe with all their gluten free treats. After much discussion with Darlene and her daughter we were offered a variety of their tasty gluten free creations to sample and share our views with our readers. Since Darlene offered us such a large variety of samples to try we couldn't do this on our own. We brought their gluten free treats to share with some of our friends and family. We couldn't hog all the treats to ourselves. It actually took two sittings to sample all the treats. So now to the good stuff... the treats! All of the items we sampled were awesome! Since it will take forever to write about each and every one of them I'll say that my personal favorites were the Peanut butter cookie, Banana Walnut muffin and the Cranberry Date Square. Abisaac's favorites were the Puffed Rice square and the coconut cookie. What was great about all of these was that even our non-celiac friends and family loved them and were going back for more. I don't think they could tell they were gluten free. Which is always a good sign. 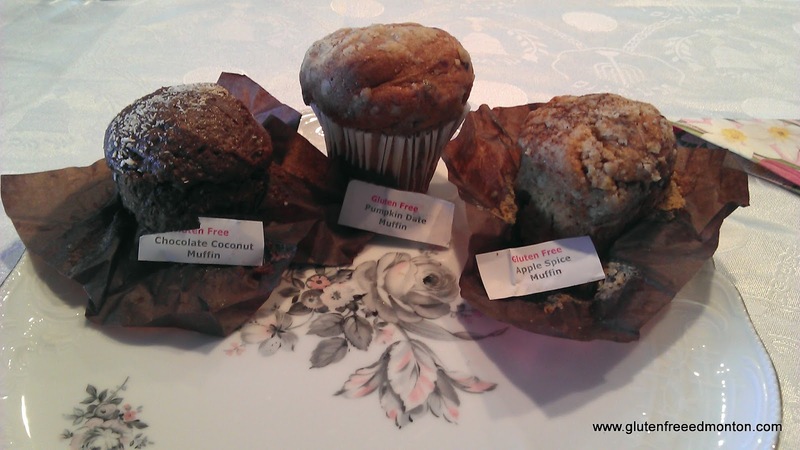 The squares were all moist and yummy, and the muffins were moist and soft. Often a combination of textures hard to obtain with gluten free baking. All their baked goods are also corn free. Dandee can be found at the downtown market during the winter, but in the summer time Darlene just continues to supply both Remedy Cafe locations as she focuses her weekends on the wedding cake business. Check out the yummy photos! We've written about many gluten free friendly restaurants in the past, and a few of those are Indian restaurants. 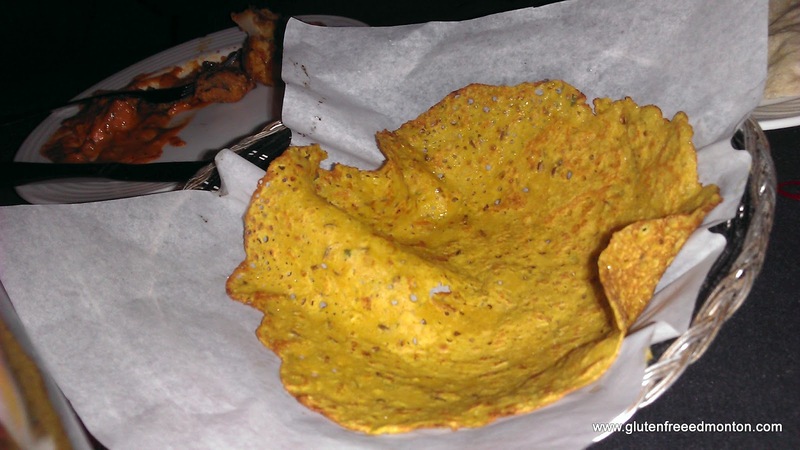 As we have learned, Indian cooking often uses chickpea flour when breading ingredients. This often makes their dishes gluten free. Haweli is located in downtown Edmonton on 103 St along side a few great restaurants like The Creperie. 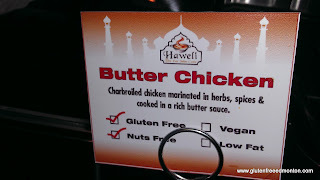 We tried out the Haweli buffet with confidence because we found out that Haweli is owned by New Asian Village which we eat at often. What we saw at the buffet was awesome. 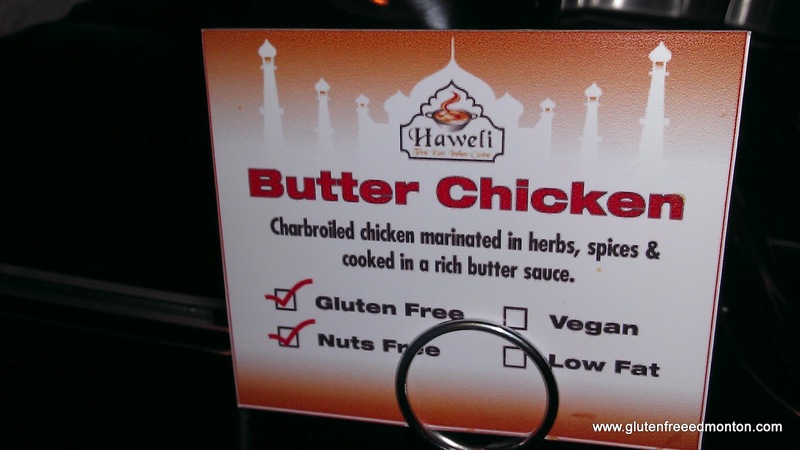 We don't know if New Asian Village is doing this yet, but Haweli had their buffet clearly labelled for Vegan, Nut Free, Gluten Free, and low fat. I think all buffet's should do that for allergens. Would make life easier for those willing to venture to a buffet. The other thing that Haweli did for Amanda was make up a gluten free roti. They almost forced it on her once they found out she has Celiac and requires a gluten free diet. They basically wanted her to try it out. They were quite proud of themselves, and they should be it was so good and flavourful with amazing Indian spices. Amanda appreciated its fluffiness which is often hard to come by when it comes to bread items. Haweli's dishes were spot on and we enjoyed the Butter Chicken, tandori chicken and other favourite dishes. 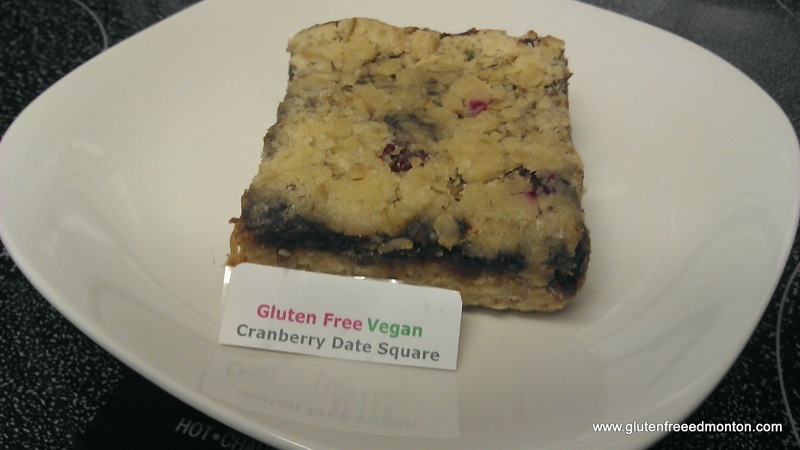 Remedy Cafe certainly has an identity crisis, but it really has lots of gluten free options so who cares. 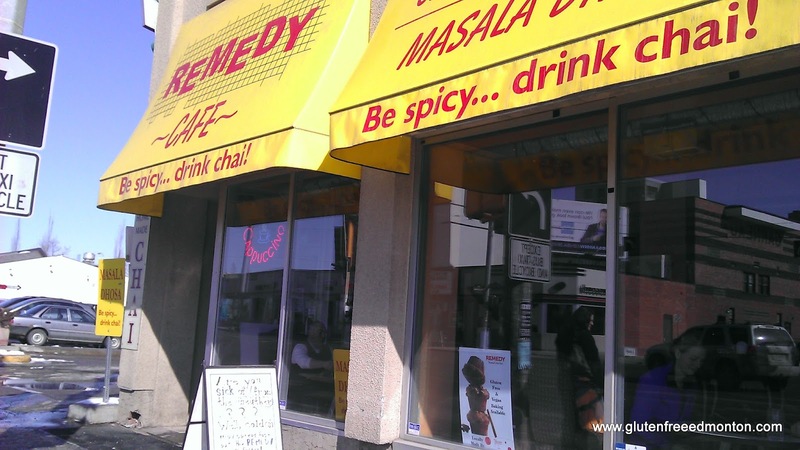 Remedy Cafe's identity crisis comes from the mix match of offerings available as they are considered an Indian Restaurant, but also have a large selection of tea's and coffee, is fully licensed, and a great bakery as well. While peaking at all the great looking gluten free cakes, and cookies, we also noticed that Remedy has gluten free wraps available for it's customers. Amanda also remembers that her friends have had gluten free dosa's in the past as well. 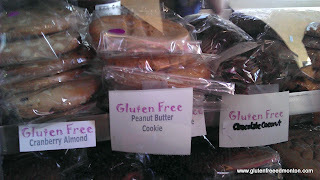 They had gluten free cakes like flan almond cakes, flan berry cakes, chocolate peanut butter cheese cake and a whole assortment of cookies all made by Dandee Confections. They did have some oat cookies. We didn't ask if they were gluten free certified oats or not, but certainly something to ask for next time. Amanda tried a large gluten free cranberry almond cookie and the chocolate peanut butter cheese cake to go. We both shared the cake at home and loved it. 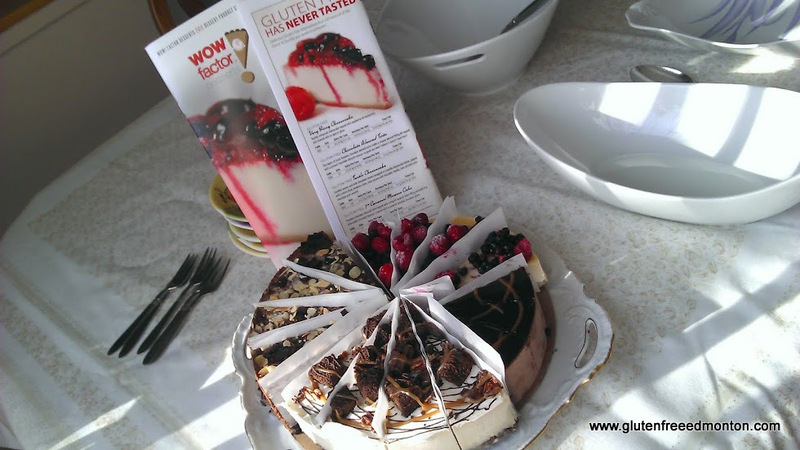 So tasty, and both the cheese cake portion and the gluten free chocolate cake portion were fantastic. At first I thought it was just a cheese cake made with no crust until I noticed that the chocolate was actually gluten free chocolate cake. The cookie was huge, only a $1 and was a nice soft cookie. Yum! We went to the Remedy location on 109 st., but apparently they have a location on Jasper Ave. too. 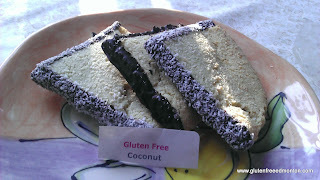 Gluten free options are marked in purple and clearly labelled! Give it a try! It certainly is that time of year again! Celiac Awareness Month has arrived and lots is going on with the Canadian Celiac Association Edmonton Chapter that i would like to share. As you all know, Amanda and I both happily volunteer for the Edmonton Chapter and are happy share what's happening in May with the Edmonton Chapter. The biggest news (for me at least), that I would like to share is that I have been working hard with a committee, and a NAIT student to dramatically improve the current Chapter website. We all know that it has been a long time since the website has been updated, and I promise you a new, clean, slick and easy to navigate website sometime during May. I have been hard at work with Andrea, our volunteer NAIT student who has put in hours helping us develop our new website and we are nearly ready to launch! And believe me, I will launching fire works to get everybody to visit the new look Celiac Association Edmonton Chapter website. 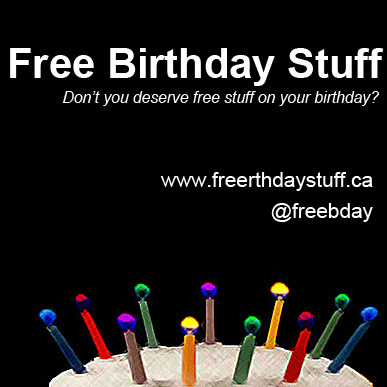 Visit our booth during the day, pick up some info and try some tasty gluten free treats. You may have noticed we recently added a calendar and you can find all of the Celiac Awareness Month the events listed in our Calendar. Click here for the calendar of Celiac events.